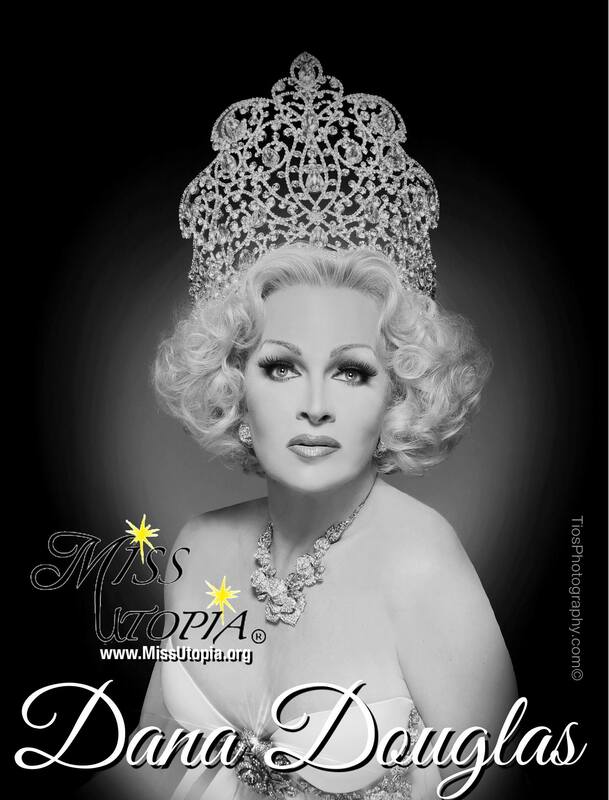 Dana Douglas is an entertainer and living legend out of Florida. She is featured at places like the Honey Pot in Tampa and the University Club in Gainesville. 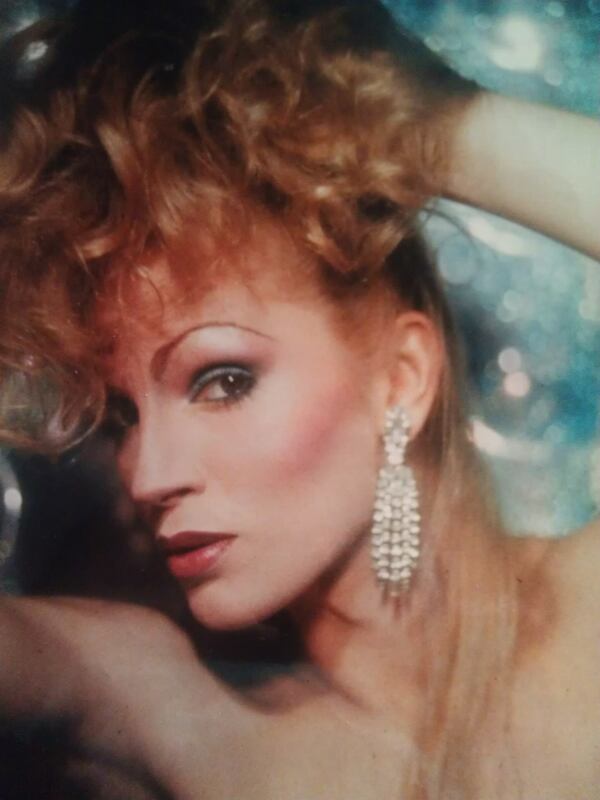 Dana Douglas – Photo by R.J. Fink and taken on her first Texas tour as Miss Florida 1982.